Professional concrete work can give your home the idyllic beauty and flawless functionality you want. 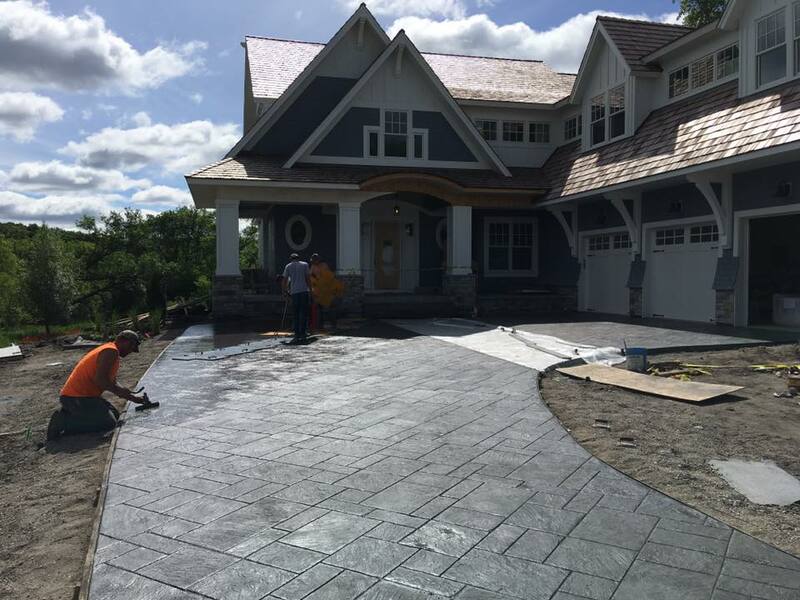 From an elegant stamped concrete walkway to an inviting new driveway with “curbside appeal,” we can give you exactly what you want. 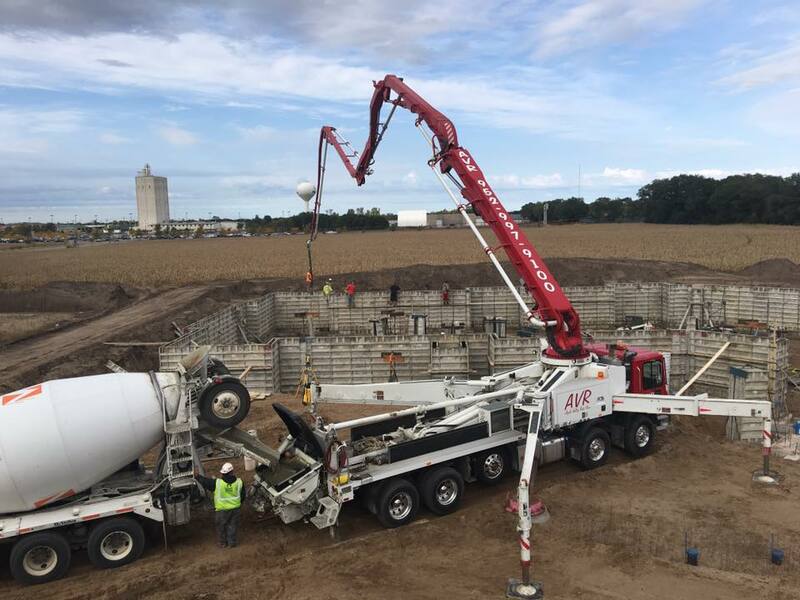 ​Call us for all your concrete needs! !